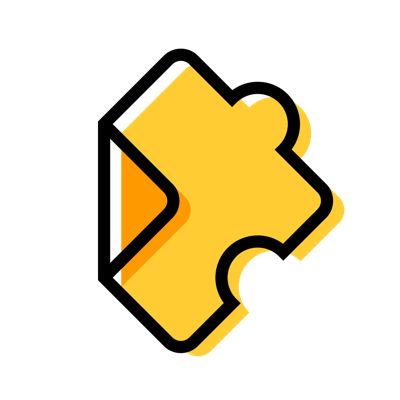 Students need to sign up for an Edpuzzle account before they can add themselves to your class. When you send them your class code or link, they'll be asked to log in to their account or sign up if they don't have one. We've created a PDF handout that you can print out or email your students. It shows them exactly how to register for Edpuzzle accounts and add themselves to your class. Feel free to download and share it with your students!